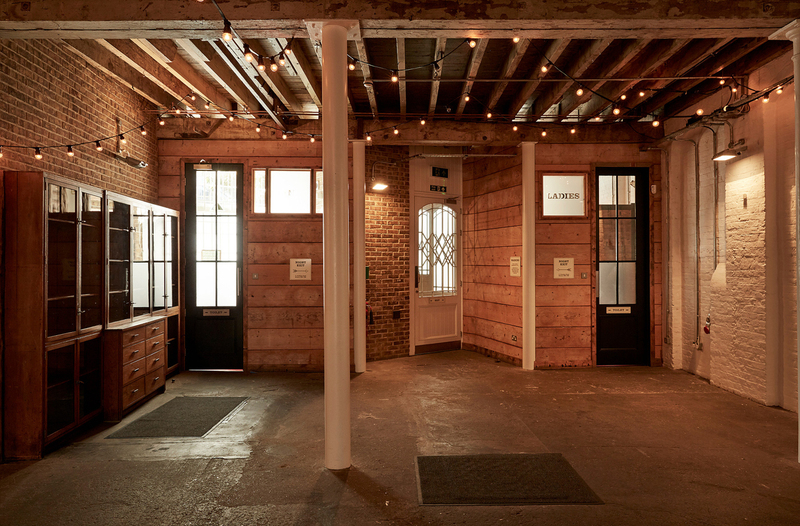 100 Barrington is a versatile events space in Brixton. 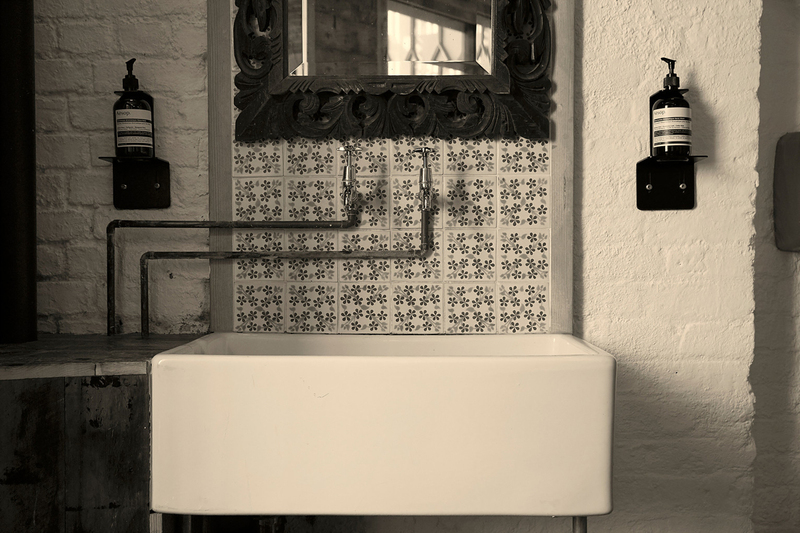 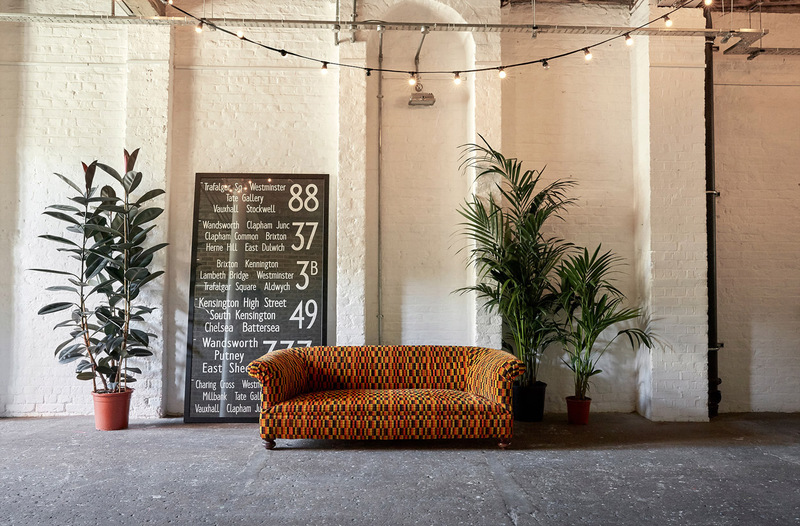 Built in 1879 and starting life as a furniture factory, the building maintains the original brickwork, high ceilings with exposed beams and open floor plan. 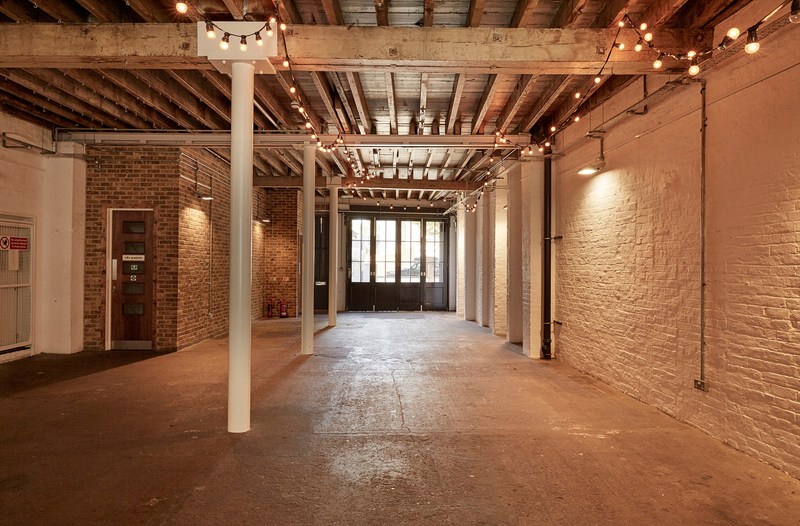 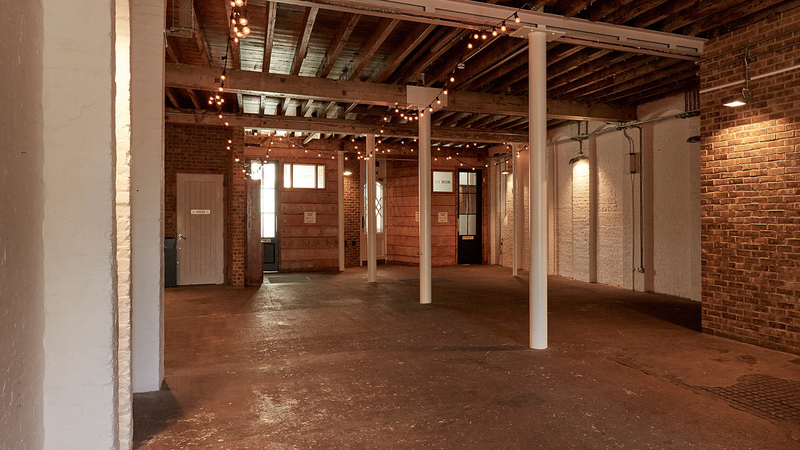 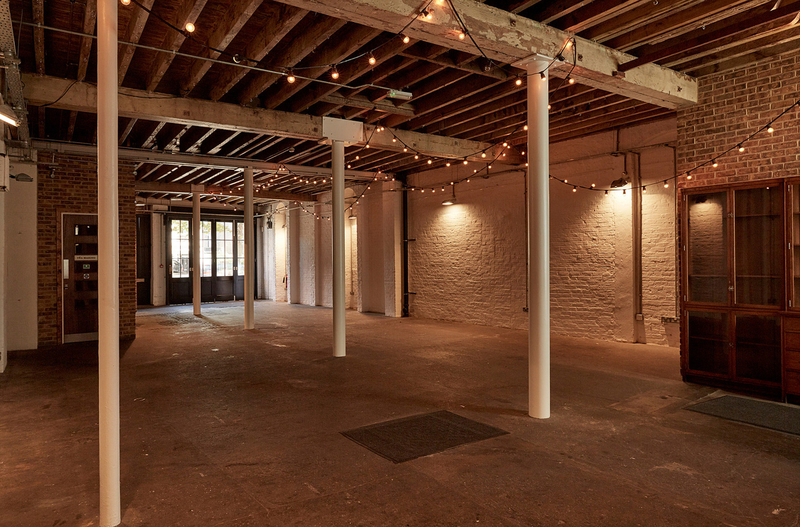 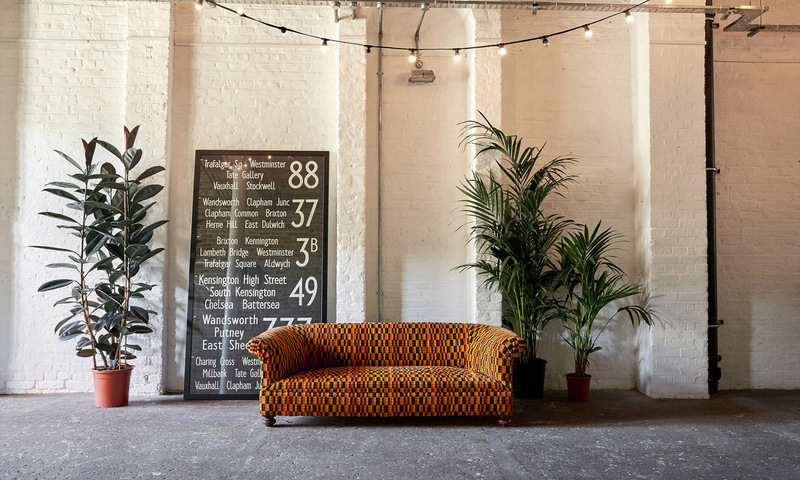 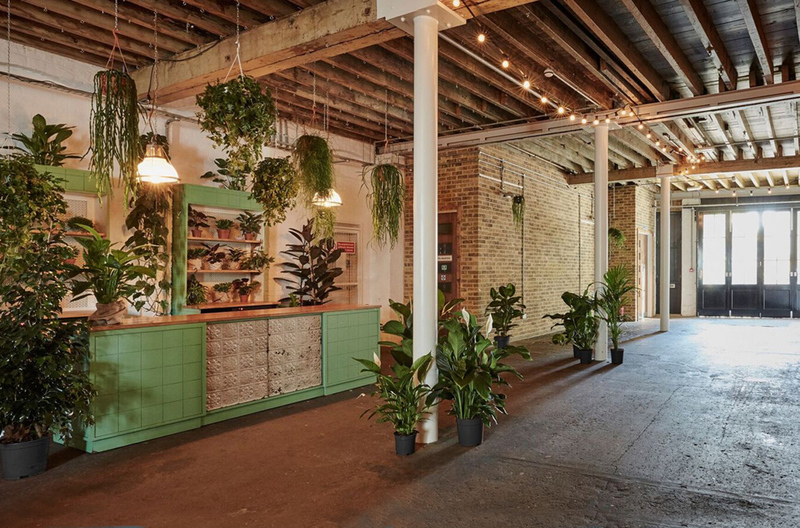 The space is over 1500 sq ft making it the perfect venue for a variety of events including product launches, private parties, and video shoots or for use as a gallery space. 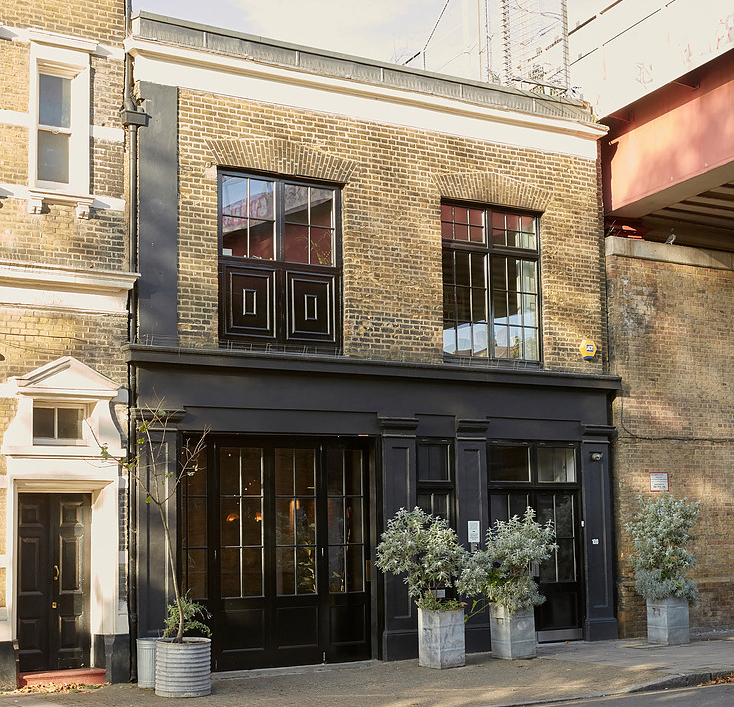 Conveniently located a short walk from the overground and Brixton tube (Victoria Line) making it easily accessible from central London.